A4 size Construction paper – Green , pink, black & light brown. I used high quality construction papers. This gives it a good grip due to its thickness. The thicker the better. 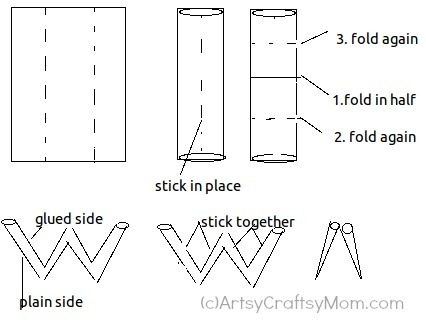 Fold in half with the glued side up. Fold in half again side such that the glued sides overlap each other. stick, add details using marker . 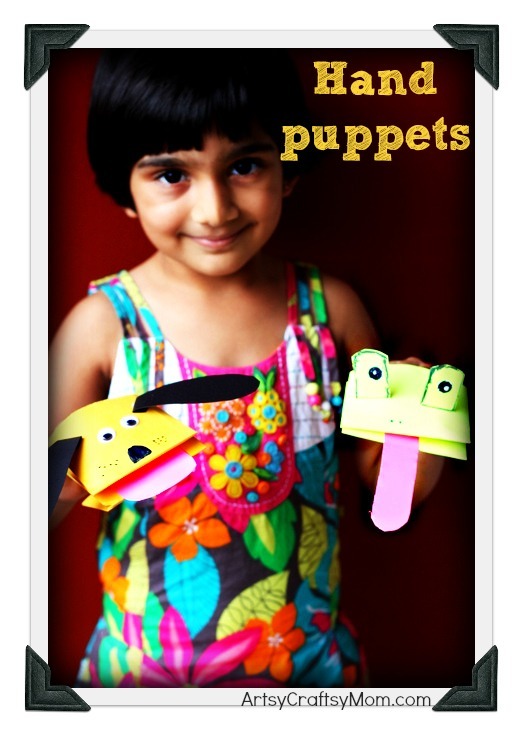 Do try this simple puppet and don’t forget to share your creations.. Many varieties using the same fold can be found on the net. 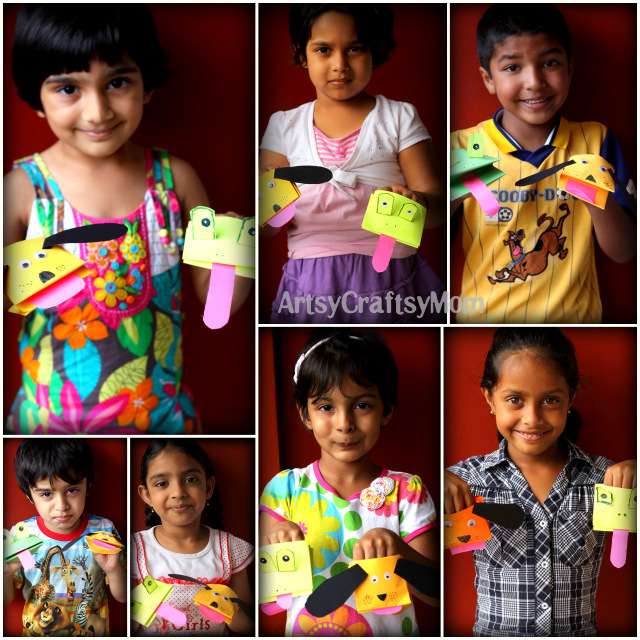 Its a lot of fun..
Making your own puppets at home is easy and comes with the benefit of a fun craft activity followed by the enjoyment of seeing your kids use their imaginations during puppet play. 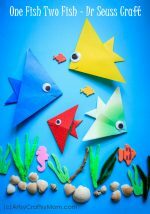 Help your preschooler make their own puppets with these easy step-by-step instructions. 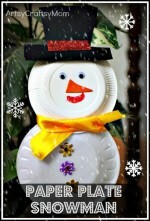 Lots of fun to make and even more fun for kids to play with. Sooo Cute!!! Thanks for the tute 🙂 I will be teaching this for my kiddo and her friends!!! Sweet!! 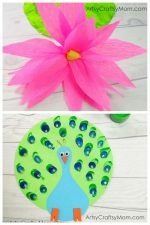 Good Tuto for kids!